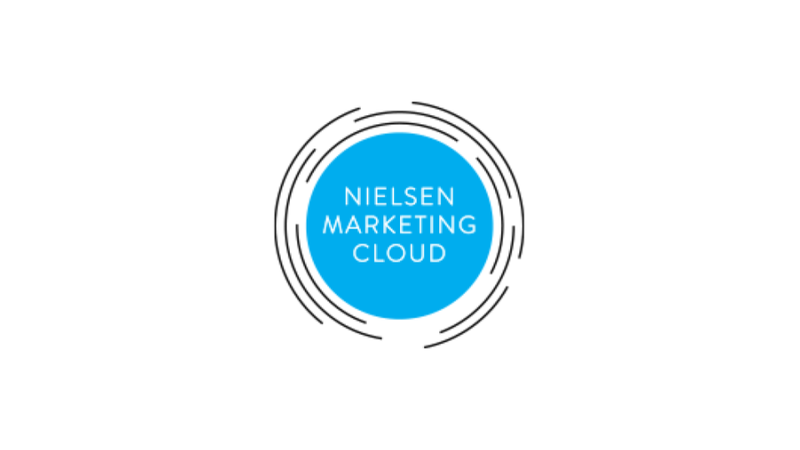 Nielsen (NYSE: NLSN) today launched its Nielsen Marketing Cloud in APAC empowering its regional and global clients—including advertisers, agencies and media owners—to improve their advertising and content marketing effectiveness with an unrivaled combination of global audience data, technology and sales measurement solutions. 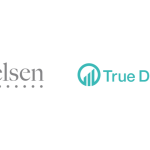 Nielsen Marketing Cloud begins its APAC expansion in Hong Kong with enterprise client Television Broadcasts Ltd. (TVB), the largest TV broadcaster in Hong Kong and one of the largest Chinese content producers in the world. 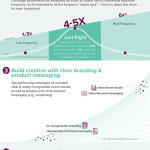 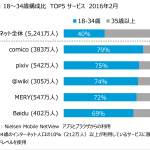 Nielsen Marketing Cloud anticipates additional APAC market launches in the near future.